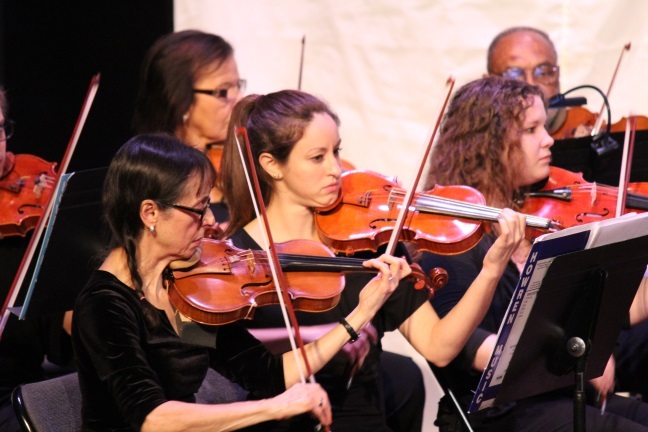 The Queen City Community Orchestra (QCCO) is a non-profit organization comprised of volunteer musicians from all around the Charlotte Area. 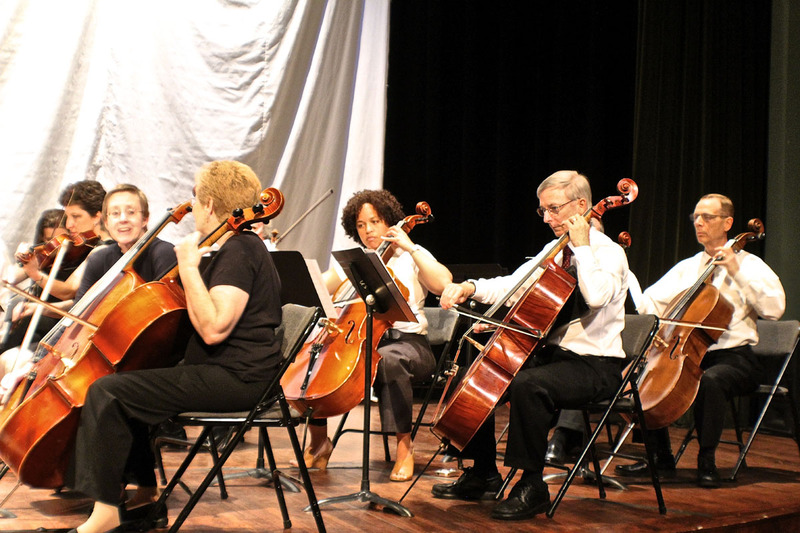 The QCCO is the longest-existing all-volunteer community-orchestra in North Carolina. 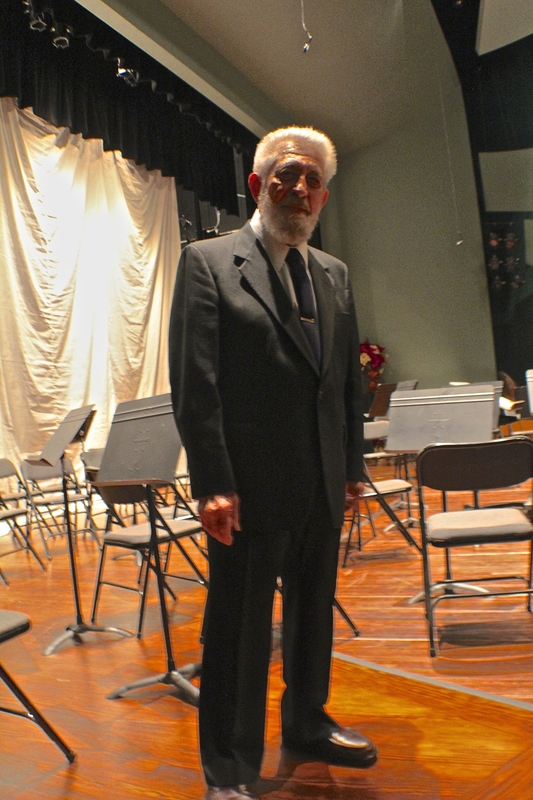 Mr. Aleo Sica, a master violinist and conductor, founded the orchestra in 1969 and conducts the orchestra to this day. The QCCO is a string orchestra - comprised of violins, violas, cellos and basses. Musicians of all skill levels are welcome to come and play - there are no auditions required. Rehearsals are held every Monday night at 7:30pm from September through May in the Hance Fine Arts Center at Charlotte Country Day School. 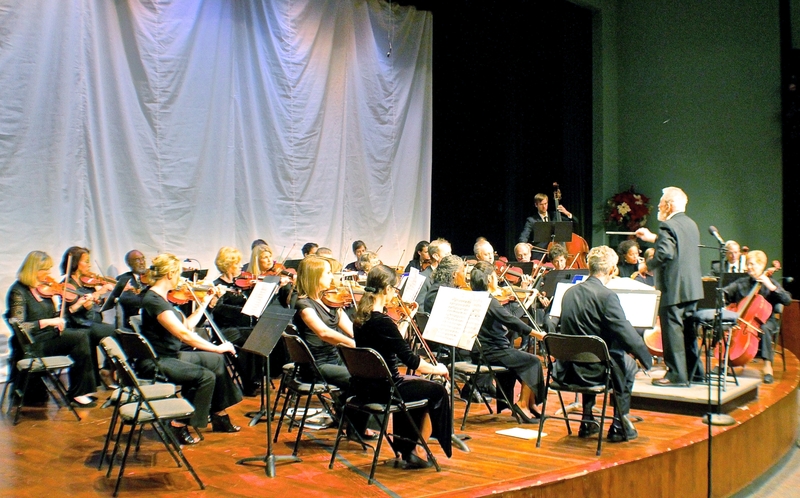 The QCCO performs two concerts every year, usually one in December and one in May. Concert admission is free - so everyone is invited to come and enjoy the music! At the concerts, there is also the opportunity to contribute food or other necessities for local charities. 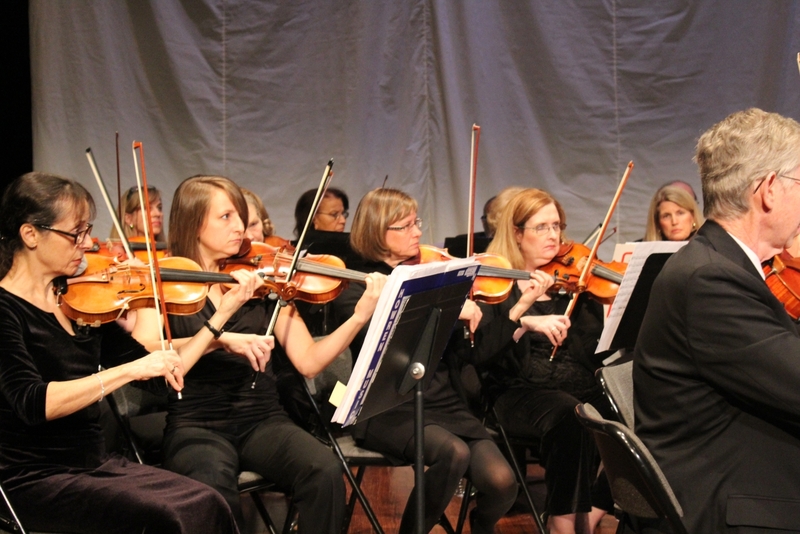 Interested in joining the orchestra? Sign up here. Would you like to donate? QCCO is a non-profit organization so your donation is tax-deductible. 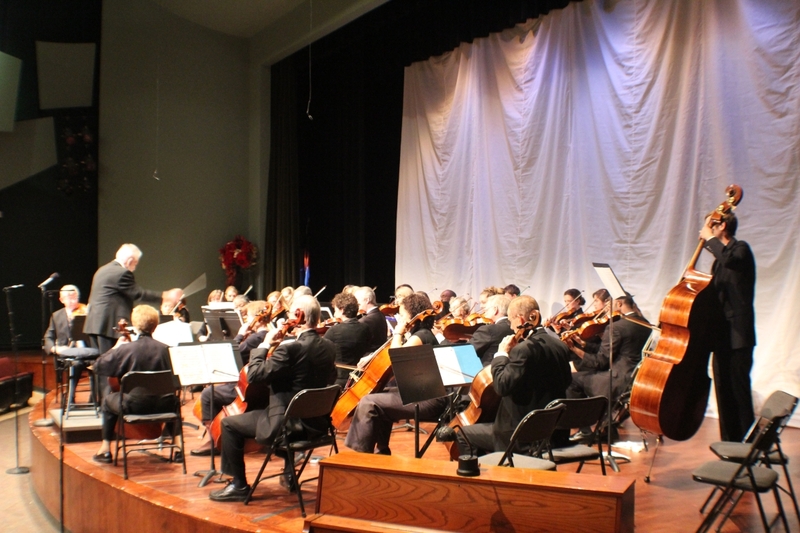 QCCO does not charge admission for any concerts and has no source of income other than member dues and donations, so we are very grateful for any donations we get.